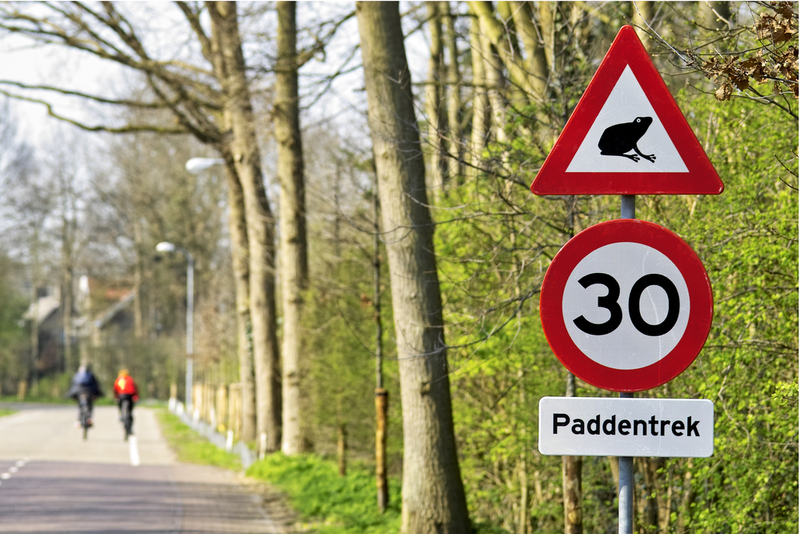 The maximum speed limit in Dutch cities should be reduced from 50 kph to 30 kph, according to car industry lobby group RAI. A lower speed limit would not only be safer but would also improve air quality, the organisation says in Monday’s Financieele Dagblad. Some local authorities have introduced 30 kph zones in residential areas, but this does not go far enough, RAI says, pointing out that current national laws on speed limits are now 62 years old. In particular, the arrival of new forms of transport on the Dutch roads – such as electric cargo bikes – has led to an increase in accidents on 50 kph roads, RAI says. And from April, small mopeds will be banned from the cycle lanes in Amsterdam, adding to pressure on the roads. National legislation would make it easier and faster to achieve lower speed limits in town than leaving it up to local authority processes, Van Eijck said.